Voyager Therapeutics will develop and commercialise Neurocrine Biosciences’ gene therapy candidates used to treat severe neurological conditions after a collaboration was formed. Voyager will receive $165m from Neurocrine, which includes an upfront payment of $115m and $50m as an equity investment. It is also eligible to receive up to $1.7bn as milestone payments across different programmes. Both based in the US, Voyager is a biotechnology company while Neurocrine is a biopharmaceutical company. Triphase Accelerator has partnered with Celgene for the development of its haematological cancer drug candidate TRPH-395. Celgene has the option of buying TRPH-395 from Triphase Accelerator. Triphase will receive $40m upfront from Celgene and is also eligible to receive an additional payment of $940m upon exercising the option by Celgene. Triphase’s majority shareholder FACIT will also support the advancement of its pre-clinical studies into clinical proof-of-concept studies. Propellon Therapeutics, which is seed-financed by FACIT, will commercialise the WDR5 protein-targeted pre-clinical candidates. Triphase Accelerator is a drug development company based in Canada, while Celgene is a US biopharmaceutical company. Horizon Discovery Group has partnered with Rutgers University for the development and commercialisation of a novel gene editing technology known as base editing. Rutgers has received a non-material payment from Horizon to obtain the exclusive licensing option for the technology for all therapeutic indications. The company will also financially support the base editing research and studies at the university. Horizon is a British research company and Rutgers University is based in the US. Alivio Therapeutics will advance Purdue Pharma’s non-opioid drug candidate ALV-107 after the companies formed a partnership. The drug is intended for interstitial cystitis / bladder pain syndrome treatment, into clinical development. Purdue Pharma also holds an option to partner on certain additional Alivio’s inflammation-targeting, technology-based drug candidates. Alivio will receive $14.75m as an upfront payment and future license exercise payments from Purdue. Alivio is also eligible to receive sales royalties and more than $260m based on research and development milestones. Both companies are biotechnology companies based in the US. 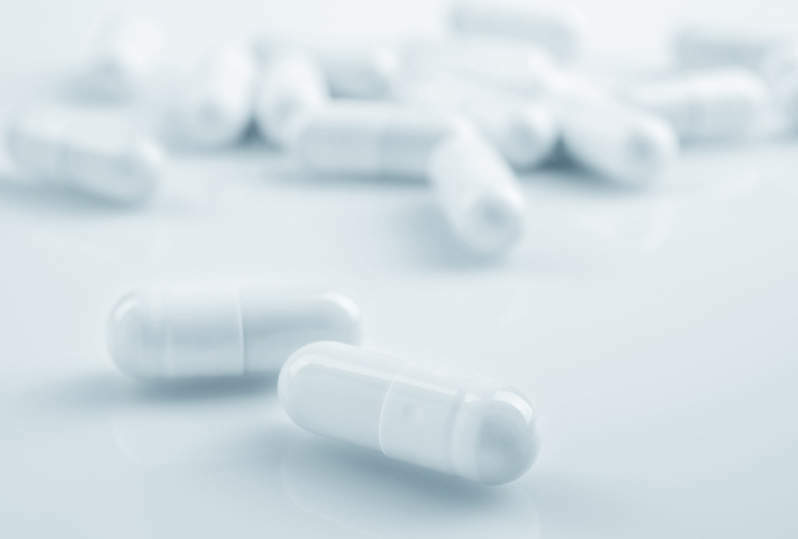 Pulmatrix has priced its underwritten public offering of 5,323,530 common stock shares at $0.17 a share, with the aim of raising approximately $905,000. The proceeds will be used by the company for working capital and other corporate purposes. HC Wainwright & Co is the book-running manager for the offering. Pulmatrix is a clinical-stage biopharmaceutical company based in the US.